Congratulations to Gillian O’Brien, Megan Julian and Bridget Lind for receiving offers from Baker University, today. We are all so proud of these young ladies!! 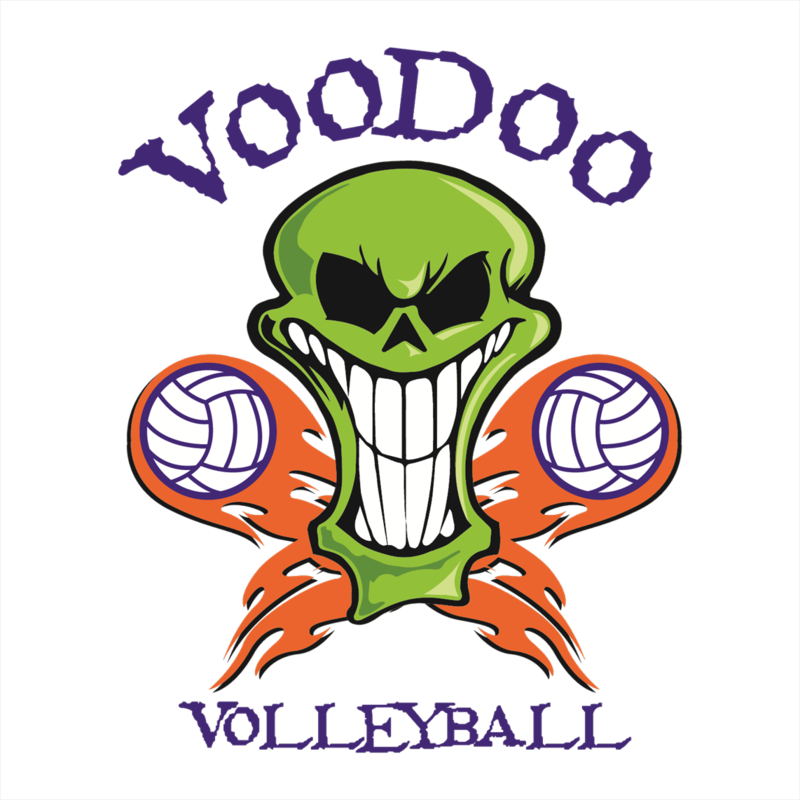 VooDoo Volleyball is a new club beginning in the 2018-2019 club season. We will offer both Premier and Select teams. Practices will be held at the new Hy-Vee Arena (formerly Kemper Arena). Each team will practice 4 hours each week and play in approximately 10 tournaments around the KC area. We will focus on preparing each player for the next step in their volleyball career, as well as fostering memories and friendships that will last a lifetime. Our belief is that volleyball can be a vehicle to improve shelf confidence, teamwork, a sense of family and promote a sense of responsibility both for yourself and others. If you are looking for a volleyball home for your child which will challenge them while also giving them a love for the game they can keep for the rest of their lives, then maybe VooDoo Volleyball is for you. Feel free to contact us any time at voodoovbkc@gmail.com or call at 913-709-9100.